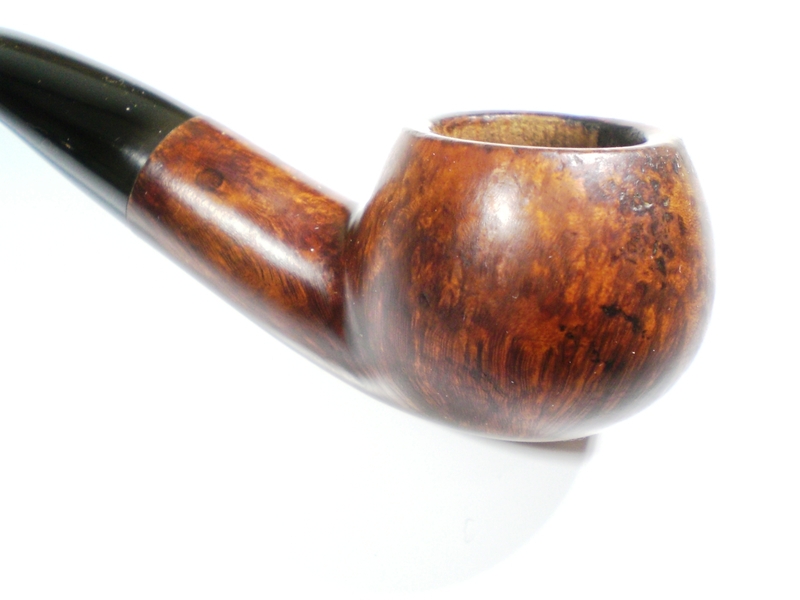 This Surburg’s Special came from a group of four pipes sent to me to from Jon Guss. 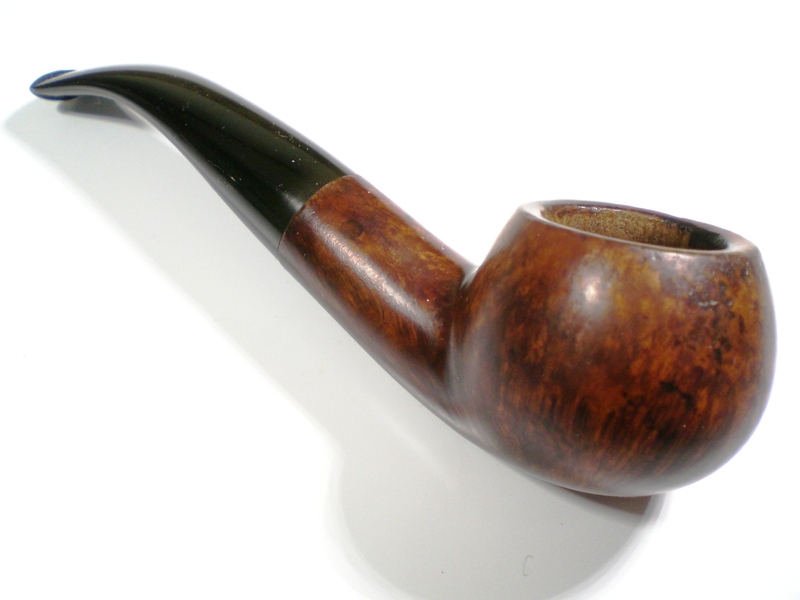 You may be familiar with Jon’s work in the “Barlings” section of Pipepedia or in the Vintage portion of Neill Archers Roan’s “A Passion for PIpes” blog. 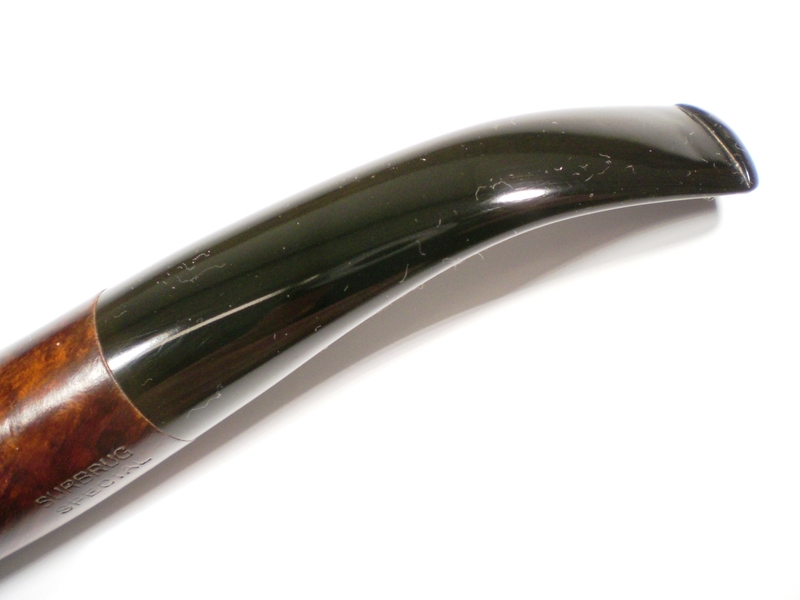 Jon always has a lot of historical information to contribute to threads on the PIpesMagazine.com forum, so I was honored to work on his personal pipes. 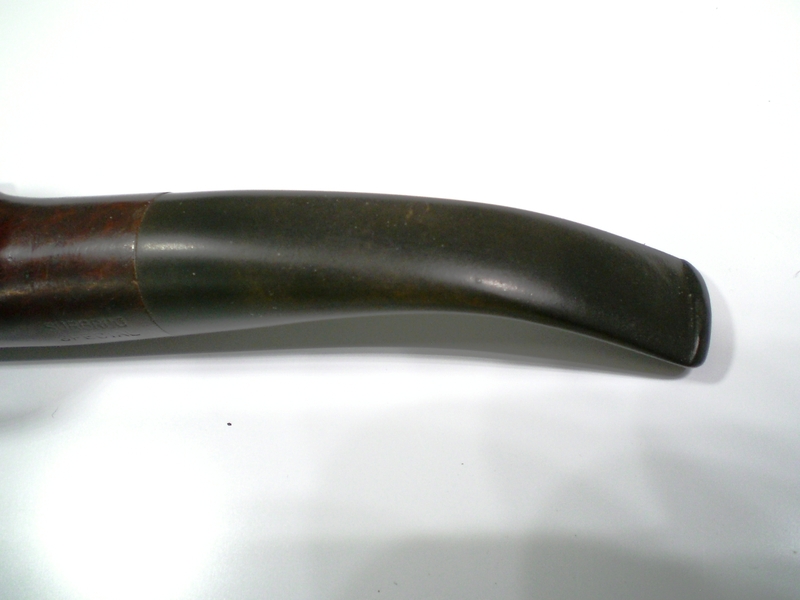 Jon found this pipe at the recent NYC PIpe show. It was in a bin of pipes from famed Delware collector, Bob Herbert. 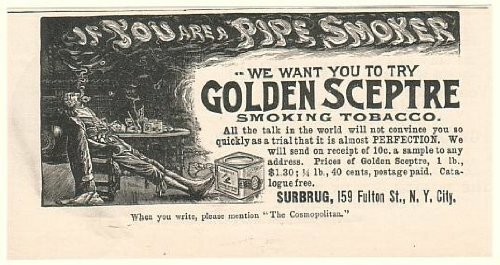 Here is an old advertisement for one of their famed tobacco blends. 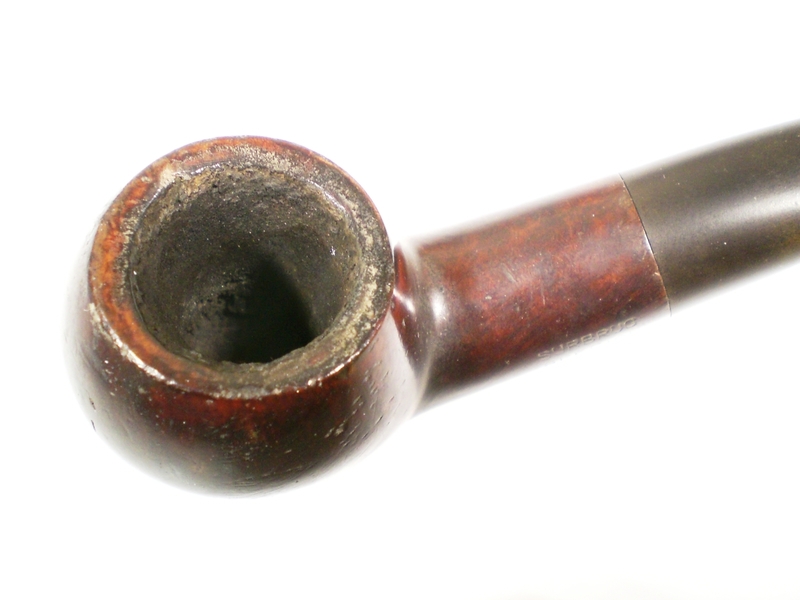 The pipe had seen some hard use and was in general very grimy. The bowl was reamed and soaked with alcohol and sea salt. I cleaned the shank with alcohol and a soft bristle brush. The rim had a build up of carbon. I used a worn piece of 8000 grit Micromesh paper to remove most of it. 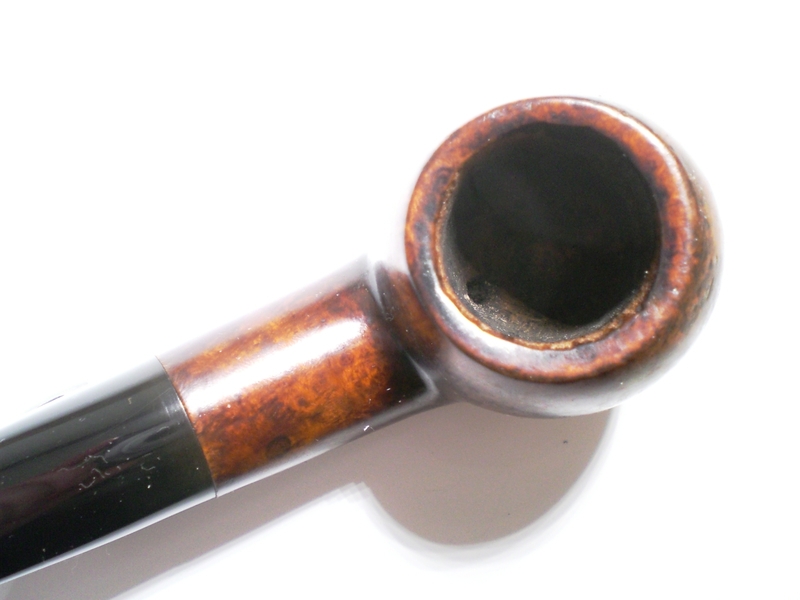 The rim has some nicks and bruises, but Jon and I agreed that the patina was part of the pipes charm. 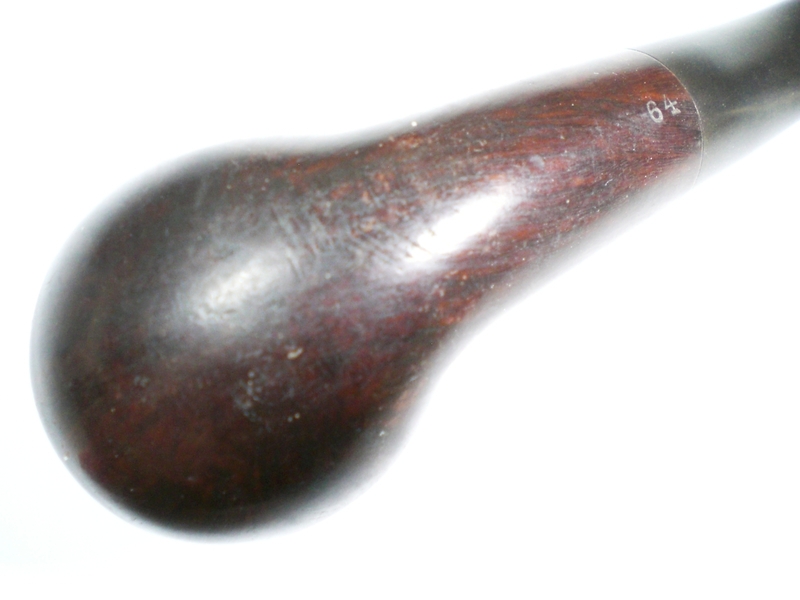 The rest of the briar was stained with grime from use. Again, the 8000 grit micromesh paper revealed some interesting grain. That also removed some of the scratch marks seen in the earlier photo. 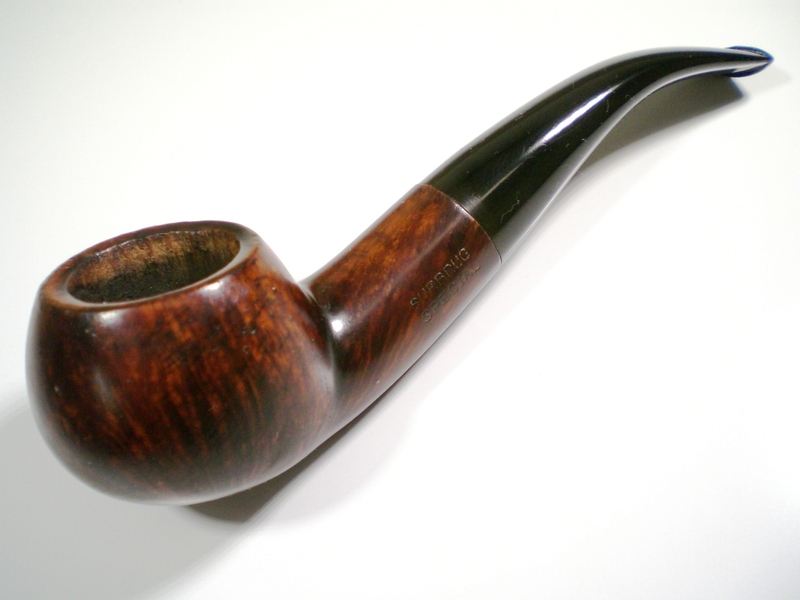 I then buffed the pipe lightly with white diamond rouge and several coats of carnuba wax. The stem had some mild oxidation but was in pretty good shape. I soaked the stem in a mild Oxy-Clean solution and started using 800 grit wet paper. This was followed by 1500 and 2000 grit paper. Next the 8000 and 12000 grade micromesh sheets were used. 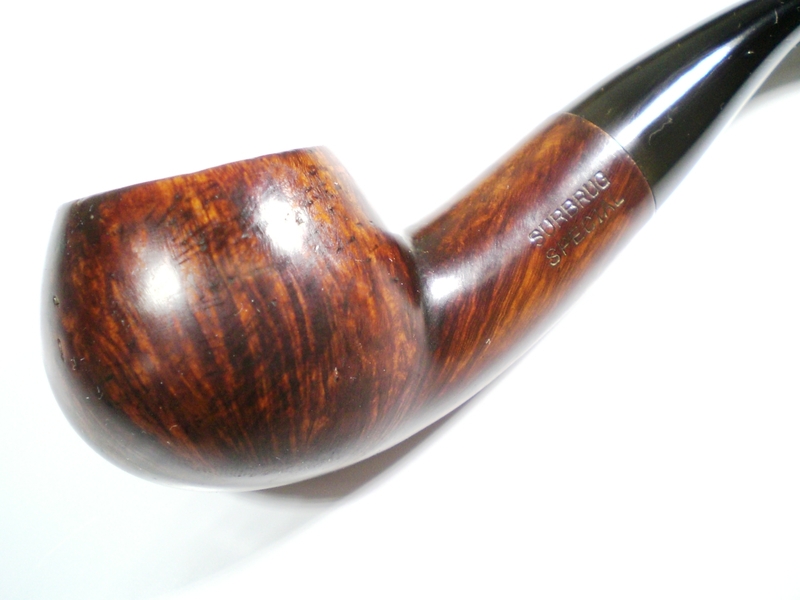 The stem was then buffed on the pipe with White Diamond and Meguiars Plastic Polish. This entry was posted in Pipe Refurbishing Essays on March 24, 2015 by upshallfan. 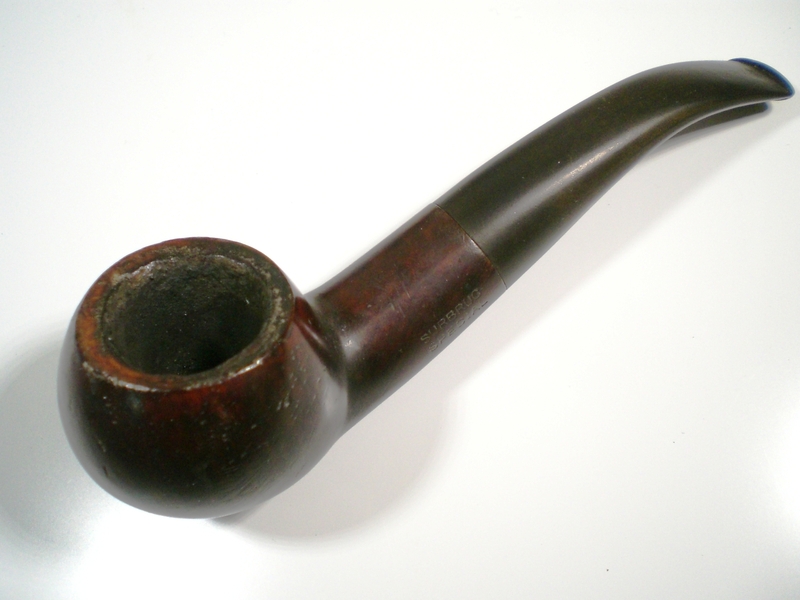 I own a collection of over one hundred smoking pipes, one of which I need repairing. Please let me know if you are in Manhattan, NY. Many thanks. Love it, looks new again.